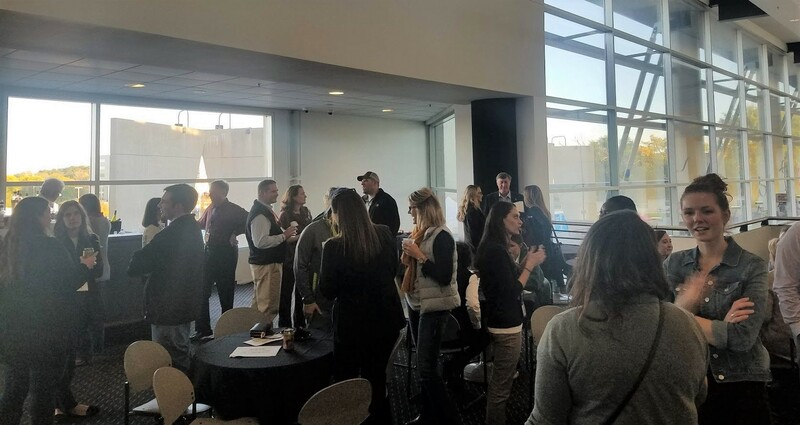 NAMA friends from across the country gathered for the annual World Dairy Expo Reception in Madison, WI on October 4, hosted by the Badger NAMA Chapter. 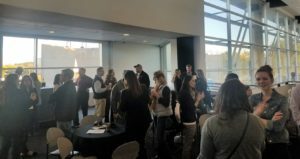 Around 100 attendees including professional members and student members from UW-Platteville and UW-Madison were able to enjoy delicious cheese and refreshments in the Dairy State and relax after working the show. Both the students and professionals enjoyed lots of laughs and stories, while the professionals provided vital words of wisdom for the students.